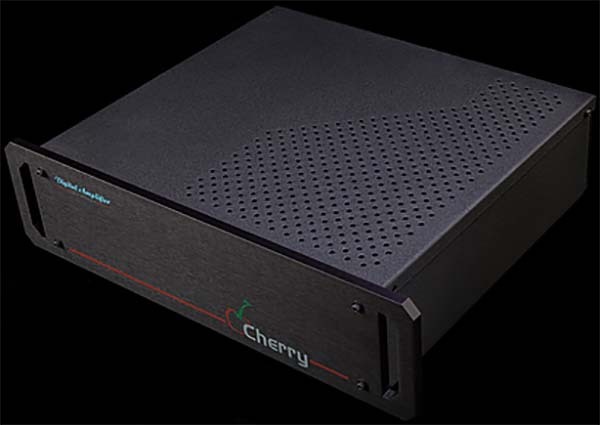 The Digital Amplifier Company’s Cherry Amplifiers will be powering what could potentially be a record breaking surround system at AXPONA 2019 in the Nirvana-C Ballroom. This will be a 9.8.6 channel system, more than 25,000 Watts total. The speakers used will be as follows. Front: 3 x JTR Noesis 212RT (powered by Cherry MEGA MONO, 3000W total). Surround: 6 x JTR Single 8HT-LP (powered by Cherry KING Maraschino, 400W total). Sub: 8 x JTR Captivator 2400 (self powered, 19200W total) and Overhead: 6 x JTR Slanted 8HT (powered by 5-CHerry, 2000W total). The screen will be a TRIM motorized masking screen with the Enlightor-Neo acoustically transparent screen, 162.5″ diagonal. The projector is a JVC DLA-RS4500 (4K HDR Laser). The source is an HTPC running JRiver Media Center. The Processor is the Storm Audio ISP 3d.20 Elite. The room is more than 1700 square feet. ZMF Headphones will be showing the Vérité (pictured), which has an all new Beryllium coated PEN driver unique to ZMF and a featherweight magnesium chassis. These open, full sized headphones cost $2,499.99. They also have their new Aeolus at $1,199.99. ZMF will be at Booth 8418. 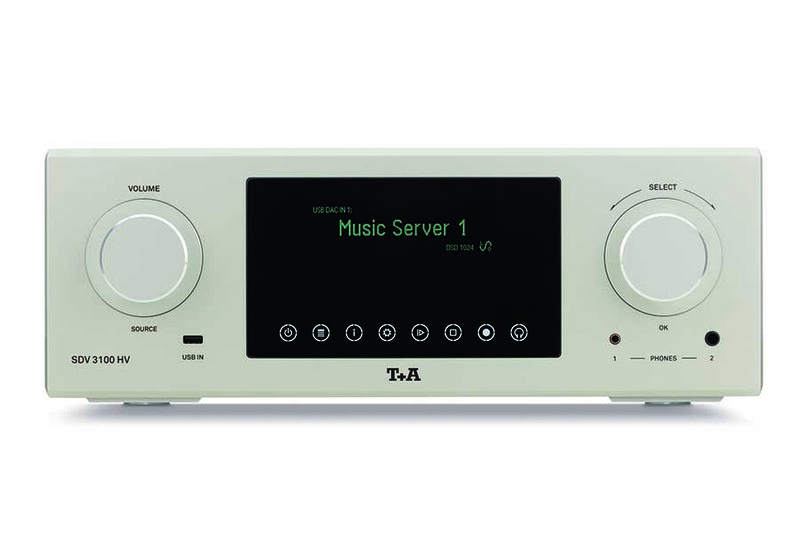 German brand T+A Elektroakustik will be showing their new flagship HV range of electronics, which we brought you the news about earlier this year. 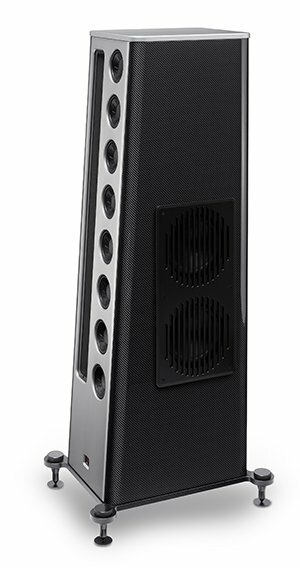 Additionally they will have their new Solitaire CWT 1000-40 loudspeaker which retails at $73,500 per pair. Acora Acoustics will have a world debut of a new speaker made of solid granite. 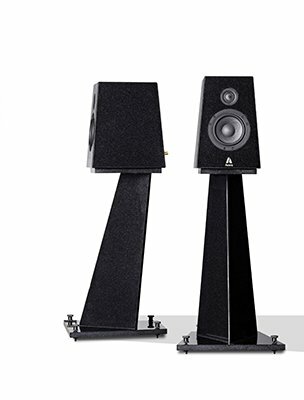 The new range includes the SRB at $14,999.00, the SRC-1 Floorstanders at $27995.00 and the SRS speaker stand to go with the SRB speakers at $4995.00.